The Louisiana Wildlife and Fisheries Commission has authorized crab trap closures in 2019 for removal of derelict and abandoned crab traps. Beginning February 1, 2019 and extending through March 2019, five defined areas have been designated to close in portions Louisiana, for up to 14 days for any one area. All crab traps must be removed from the closure areas before the closure periods and any remaining crab traps within the closure areas during the closure periods will be considered abandoned and subject to removal. The descriptions of the closure areas are included with this notice, along with a map. 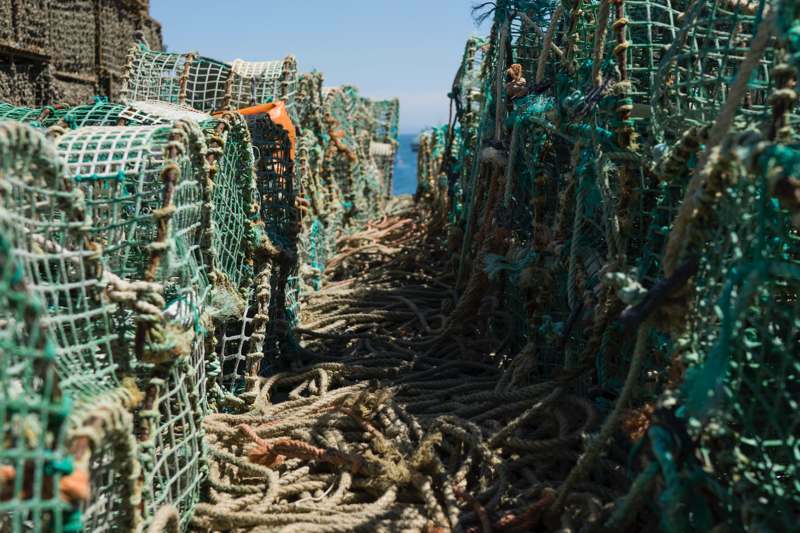 The removal of derelict crab traps benefits the crab resource by reducing the effects of ghost fishing. During the crab trap closures, derelict traps may be removed only between one-half hour before sunrise to one-half hour after sunset. Only persons authorized by the Louisiana Wildlife and Fisheries Commission may remove these abandoned crab traps from within the closed areas. Abandoned traps must be brought to designated disposal sites and may not be taken from the closed areas. This announcement has been sent to all those who possess a current crab trap gear license or wholesale/retail seafood dealer business license and may be affected by the temporary crab trap closures. Since 2004, the Louisiana Department of Wildlife and Fisheries, together with individual volunteers and organizations, has successfully removed and disposed of over 37,000 abandoned and derelict crabs. Reminder: The statewide 60-day restriction on the commercial harvest of female blue crab in Louisiana beginning March 1, 2019 through April 30, 2019 will not be in effect during the 2019 blue crab season. Rather, the recreational and commercial harvest and possession of female blue crab in Louisiana is prohibited for a 35-day period beginning September 9, 2019 through October 6, 2019.